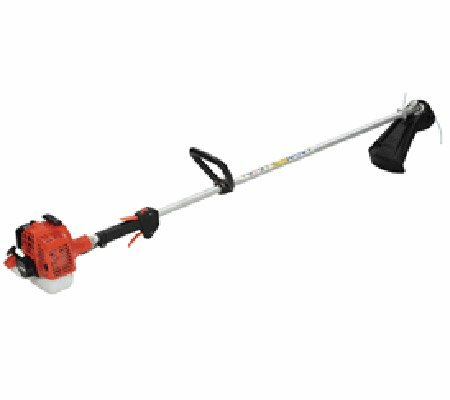 Many people prefer loop handle trimmers over bullbar handle ones, as they offer extra manoeuvrability and control. 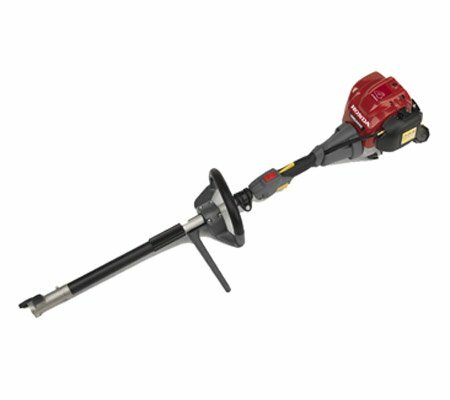 They find that they have easier and finer control over the machine when working in all directions or amongst obstacles. 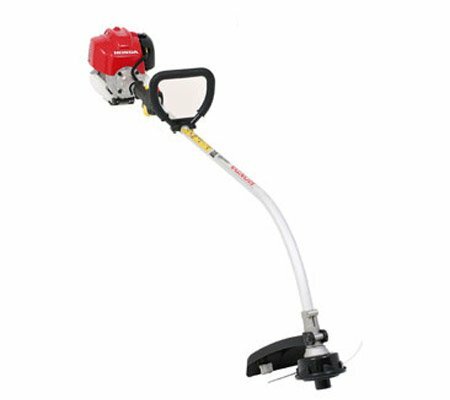 These brushcutters can be easily held on the side, making them highly suited to cutting up fallen branches for easier disposal. 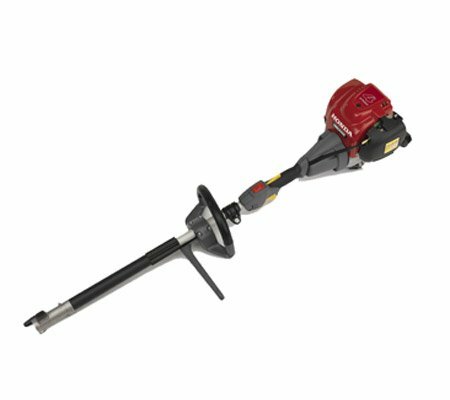 Many people also find that they can work in much tighter areas without struggling to maneouvre the machine and in much steeper areas without fear of overbalancing. 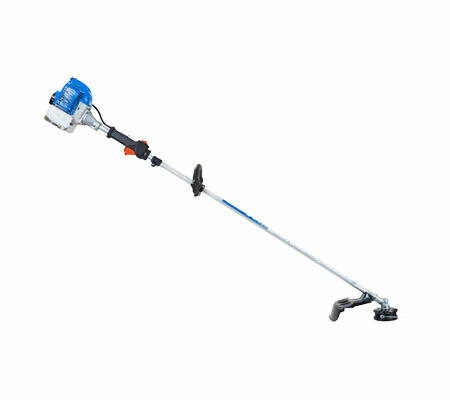 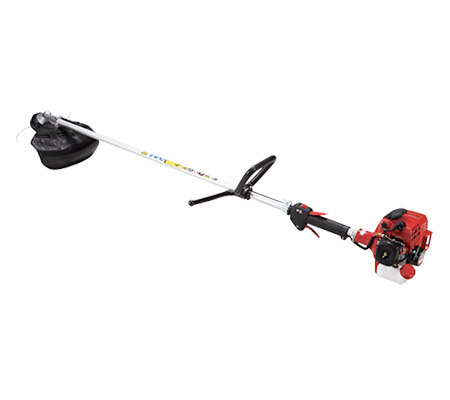 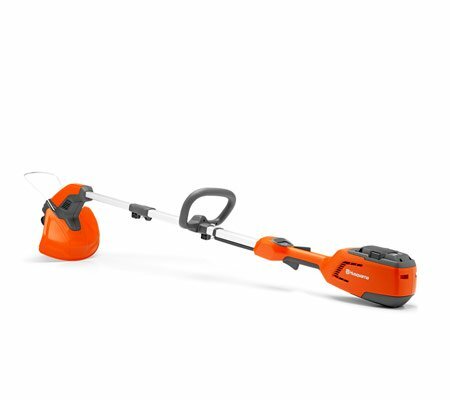 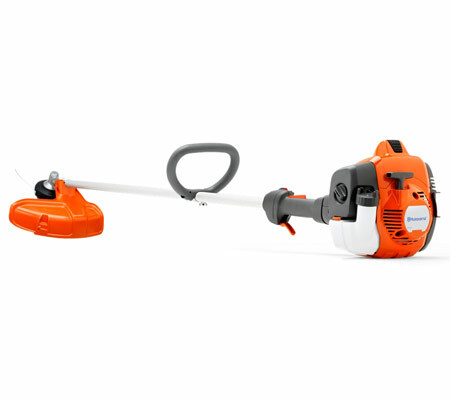 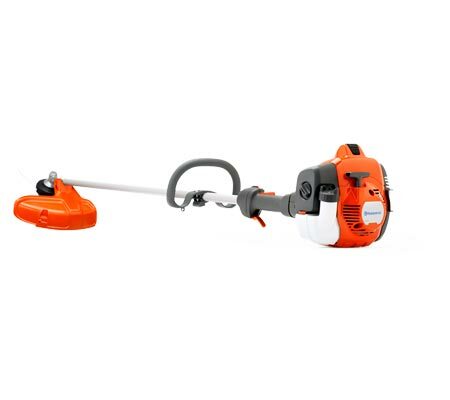 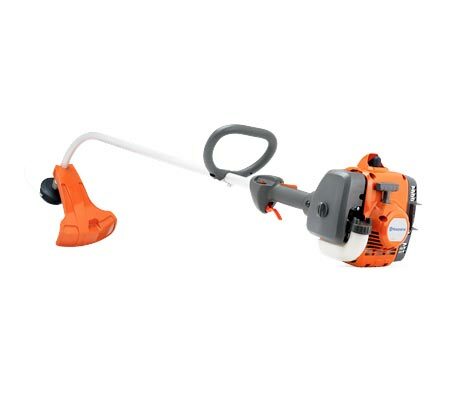 At Hastings Mowers, we stock loop handle brushcutters and trimmers from some of the world’s leading brands, including: Husqvarna, Honda, Echo, Flymo and Shindaiwa. 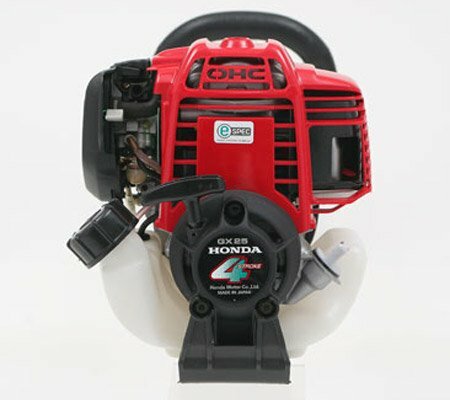 We can help to choose which of these machines will best meet your needs and the needs of your property. 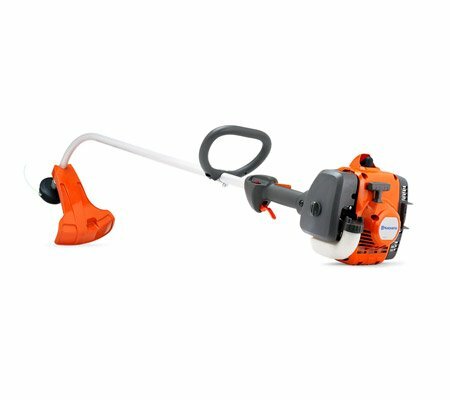 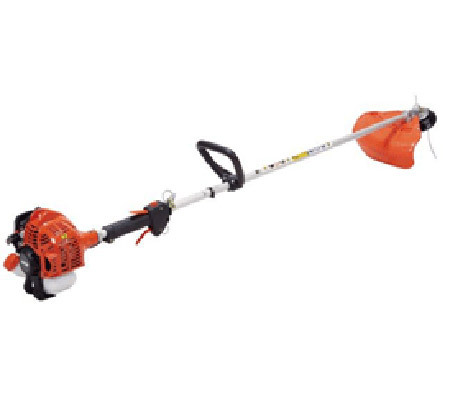 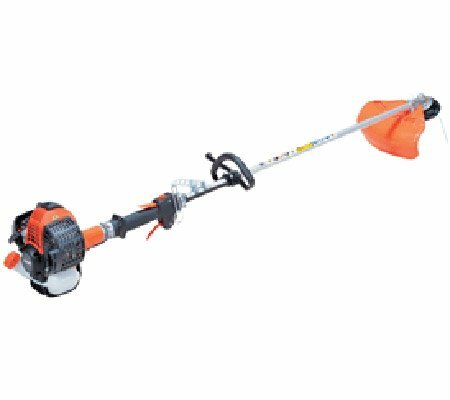 We are able to provide loop handle line trimmers and brushcutters to the following areas: Berwick, Cranbourne, Flinders, Frankston, Gippsland, Hastings, Mount Martha, Mornington Peninsula, Rosebud and Somerville.